SYNEL’s Facility Management Software enables HARMONY Workforce Management Software users to define and manage working hours for billing a customer using the same method employee’s working hours payment are managed and analyzed. 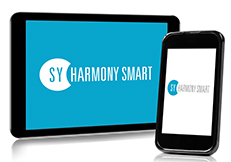 HARMONY’s Facility Management System enables intuitive and simple management of customers/sites/standards. Processing and analysis of working times. 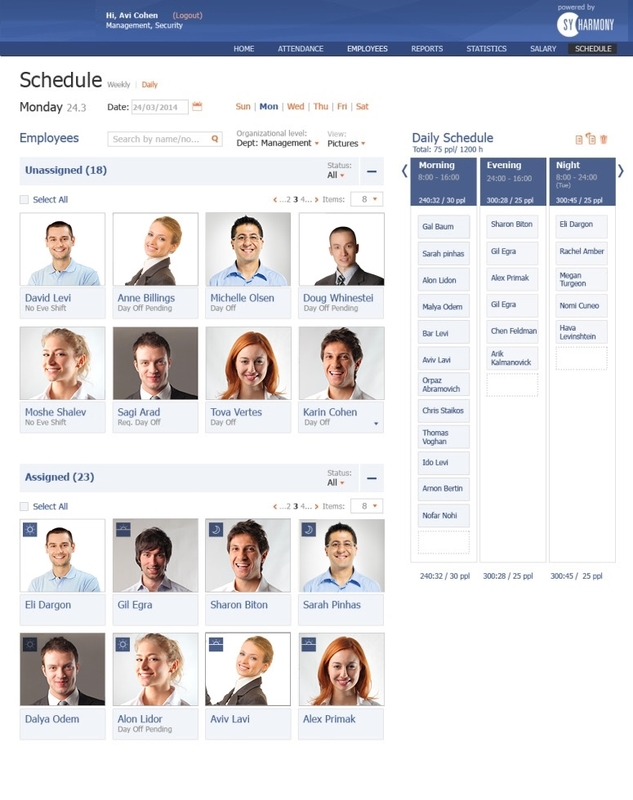 To learn more about HARMONY’s Facility Management Software is available for large organizations only, with 500 employees and above.